The winners in each of nine Sector Award categories will be announced by Lawrence Waterman, Chair of Trustees, and Mike Robinson, Chief Executive of the British Safety Council, at the International Safety Awards Gala Dinner that will take place at the Grosvenor House in London on Friday, 27 April 2018. This year, 549 organisations achieved a pass or a higher achievement in the British Safety Council’s prestigious International Safety Award scheme. These results were announced on 13 March 2018. Of these winning organisations, 33 have been shortlisted by the panel of adjudicators as deserving candidates for the Sector Awards. Mike Robinson, Chief Executive of the British Safety Council, said: “On behalf of the Trustees and staff of the British Safety Council we warmly congratulate these 33 organisations which have been shortlisted for a Sector Award. This is the sixth year we have presented the Sector Awards as part of our long-standing International Safety Awards scheme, recognising those that have been judged by our independent adjudicators as outstanding businesses in their sectors. This accolade is particularly significant since within the very high standard represented by all winners of the awards, these organisations are examples of best practice in their industries. The International Safety Awards scheme, now in its 60th year, celebrates organisations from around the world that have demonstrated, to the satisfaction of the scheme’s independent judges, their commitment to preventing work-related injuries and ill health during the 2017 calendar year. 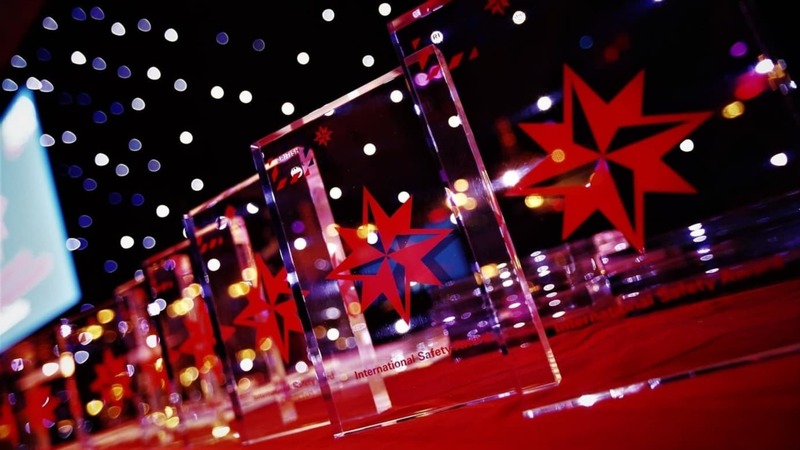 Last year, among the Sector Winners of the International Safety Awards 2017 were Arsenal Football Club and Unipart Rail, which were featured as case studies in Safety Management. Both companies face and successfully manage health and safety challenges particular to their sectors.